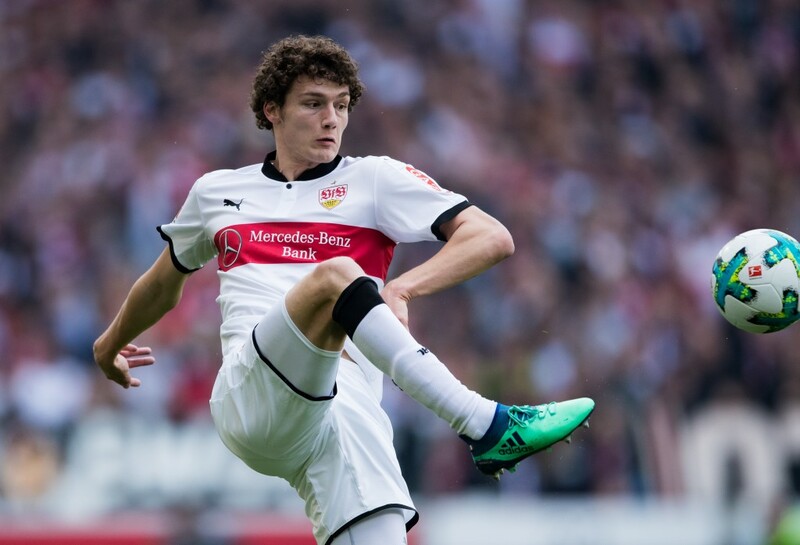 VfB Stuttgart sporting CEO Michael Reschke has confirmed they are not willing to let go of Benjamin Pavard, who has courted the interest of Manchester United. Manchester United has been dealt with a huge blow as Benjamin Pavard has been deemed as ‘not for sale’ by VfB Stuttgart. The French International has caught the attraction of a series of top clubs around Europe and the Red Devils are included in that list. However, according to sporting CEO Michael Reschke, VfB Stuttgart are ‘pretty relaxed’ about Pavard’s future at the moment and the club has no intentions to let go of their prized defender this summer. Instead, the Swabians are looking to get a hold of their star player for another season, at the very least. Pavard’s current contract with the club expires in 2021. Benjamin Pavard has been one of the star players for France in the ongoing FIFA World Cup. However, as Michael Reschke acknowledged in his interview, the 22-year-old was already a hot-topic among the big clubs even before the start of the 2018 FIFA World Cup. And it all started when he moved to VfB Stuttgart in a €5m move from LOSC Lille back in 2016. After helping his club get promoted to the Bundesliga, the Frenchman quickly instigated himself as a key component in Stuttgart’s defensive department. He enjoyed a brilliant campaign with the Swabians that saw him transform into one of the most promising talents in the German top flight whilst helping his side surprise everyone and finish seventh in the final league standings. In fact, the former Lille prodigy was one of two Stuttgart players to have played in every minute of their league campaign last season. His partnership with another defensive talent Timo Baumgartl and former Bayern defender Holger Badstuber played a crucial role behind Stuttgart’s defensive solidity last season, especially under Tayfun Korkut. Benjamin Pavard’s unavailability this summer could be a huge blow for Manchester United, who are actively searching for defensive options this summer. Head coach Jose Mourinho is looking to shore up the defensive department following a topsy-turvy campaign. 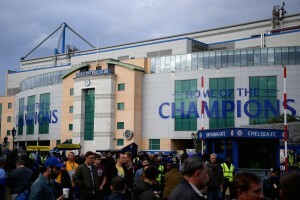 In fact, the Red Devils have already been linked with moves for a host of star defenders across Europe and are poised for a defensive overhaul this summer. A move for Pavard could have made sense considering the fact that Antonio Valencia is already in the final stage of his career, despite showing great athleticism in the past couple of seasons. In addition, out of sorts Italian fullback Matteo Darmian is destined for a move out of Old Trafford. Therefore, 22-year-old could have been an excellent addition to the Red Devils.